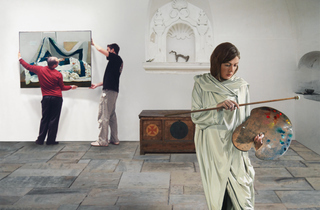 Before his death in 2011, Richard Hamilton was planning a major exhibition at the National Gallery. The show comes to fruition posthumously, featuring never before seen works among 30 paintings selected by Hamilton, as well as three variations of his last piece, 'Balzac (a) + (b) + (c)', based on Balzac's short story 'Le Chef-d'oeuvre inconnu' ('The Unknown Masterpiece'). 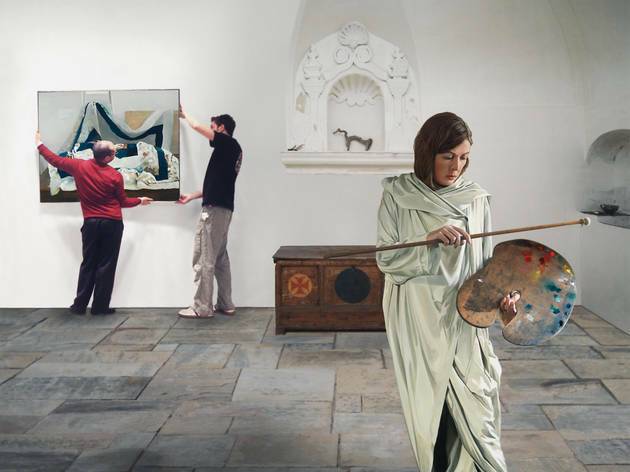 A beautifully restrained, conceptually coherent and almost otherworldly exhibition, which opens a powerful bridge between classical painting and contemporary graphic software and printing technologies. A retrospective of this very important artist in a near future would be wonderful.